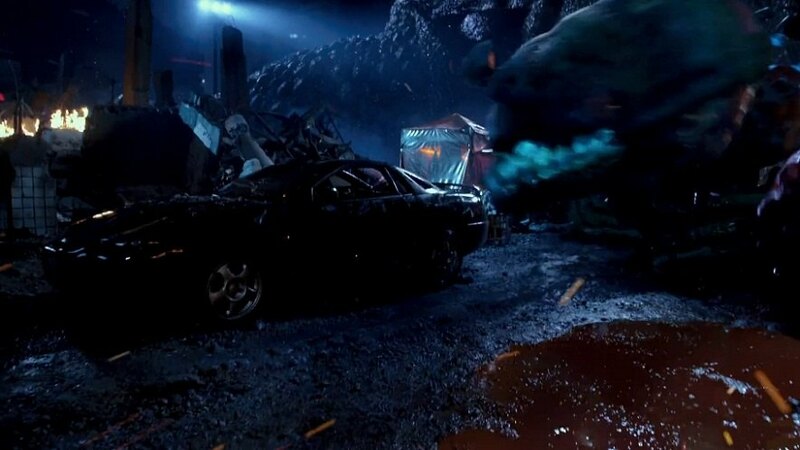 IMCDb.org: Mitsubishi 3000 GT [Z16A] in "Pacific Rim, 2013"
walter wrote Mitsubishi 3000 GT? Yes, or GTO if they found a Japan-spec car just to thrash it. But 3000 GT is more likely.